John Auguste Emile Harris, known as Jack, was a pupil at Cleveland Street School. In his spare time he served as an officer cadet with the 28th (Militia) Battalion, a unit of Australia’s home army, the Australian Commonwealth Military Forces. When the first accounts of the fighting on Gallipoli arrived back in Australia in May 1915, the Great War was still regarded by most as a noble crusade.The thought of being left out was almost more than he could bear. 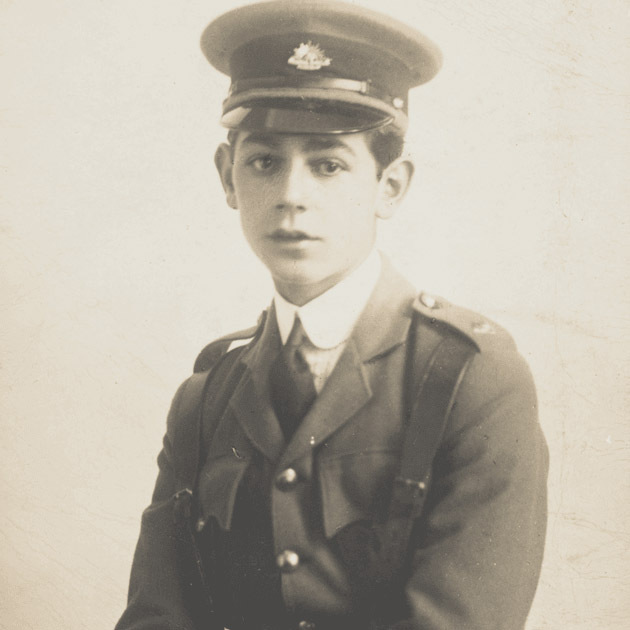 Jack enlisted in the AIF on 2 June 1915.